Though not named after our store, the La Sportiva Skimo gloves fit right in. They are designed for alpine touring and work great in the dead of winter. 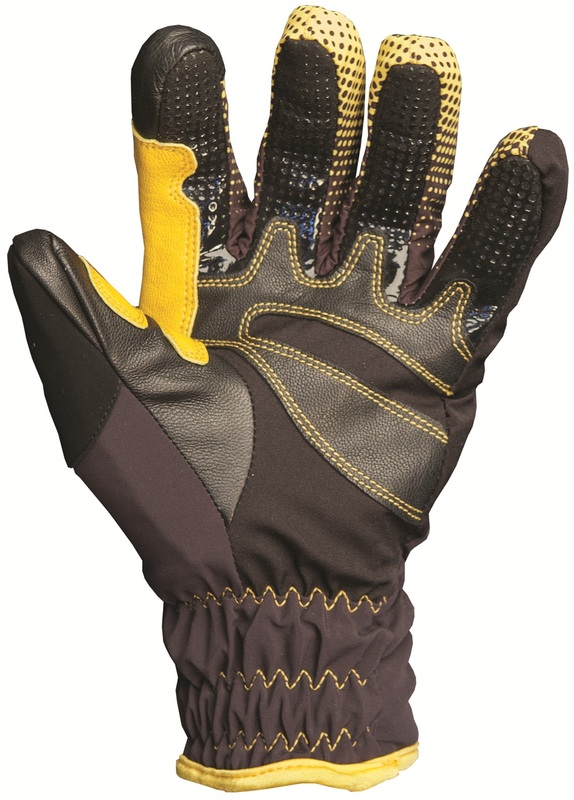 The gloves feature a light layer of Polartec Alpha insulation, the most breathable kind. This allows you to have warm hands that don’t get too clammy when moving fast. A light Merino wool lining makes them comfortable for all day use without building up a layer of stink. Tough knuckle and top-of-hand fabric keeps you punching above your weight. Leather reinforcements prevent unnecessary wear when traipsing around with ski poles. We’re happy La Sportiva picked a decent glove to not-name after us. 65% nylon / 35% polyurethane top sheets prevent nicks on your knucks. 84% nylon / 16% spandex lowers are snow resistant yet stretch with your hands. Leather thumb & palm reinforcements are durable for daily gripping activities. 60% Merino wool / 40% polypropylene lining has a nice, natural feel. Polartec® Alpha insulation on the back is perfect for cold days or hands. Are these gloves warmer than the Camp G Tech Dry gloves? I suffered some frost nip on my fingers a couple of years ago and now I need some reasonably warm gloves even on the up when it's at all cold. I used to get away with basic stretch woven gloves for climbing, but no more. Hi Jon, yeah, the Tech Drys don't have much in the way of insulation. These have some Polartec Alpha which is really nice fill. The Tech Drys are more waterproof, however, so the comparison may change if you're touching the snow a lot.